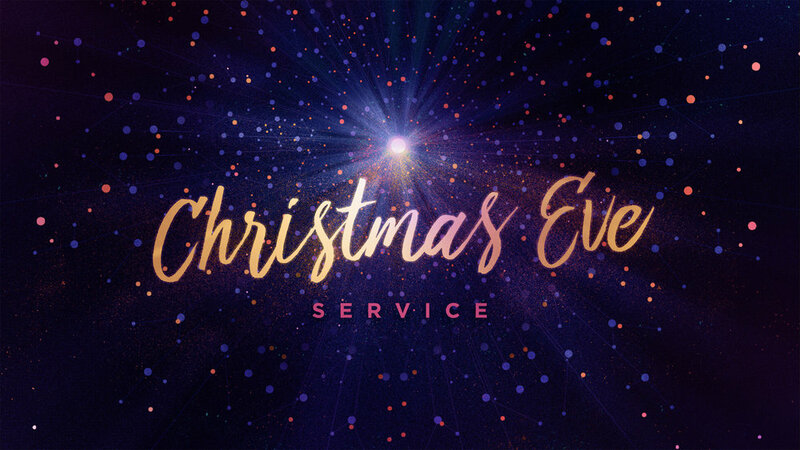 Join us on Monday, December 24 for our annual Community Christmas Eve Service at 5:00pm. We will be celebrating in the Worship Center for this service. This is a family service, so child care during the service will not be offered. We look forward to having your family join us for this special, one hour service.